New York, NY – Two veteran acts from New York City have announced a collaborative project that has golden era heads buzzing. 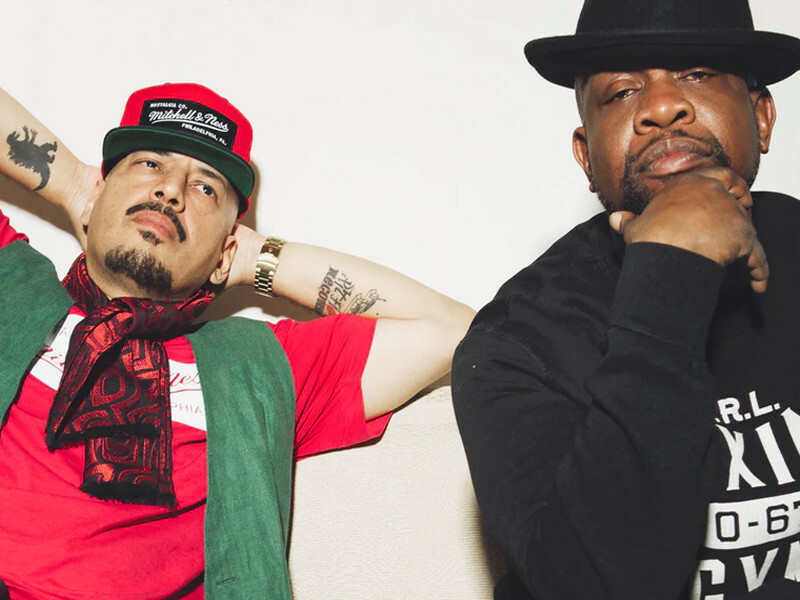 Psycho Les of The Beatnuts and Gang Starr Foundation alum Jeru The Damaja are joining forces as The Funky Pandas. The well-respected MCs, who’ve created respective alter-egos named Dr. Love Panda and Black Panda, have launched a Kickstarter to fund their new project, Certified Bamboo.